Best news of 2016 just the last day of the year. 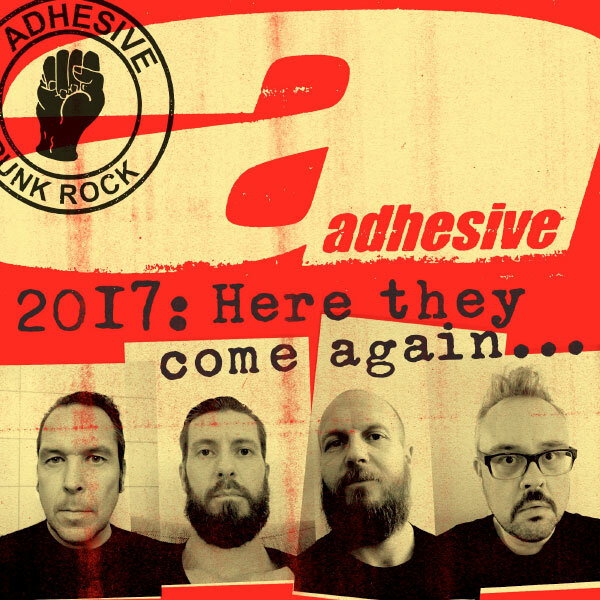 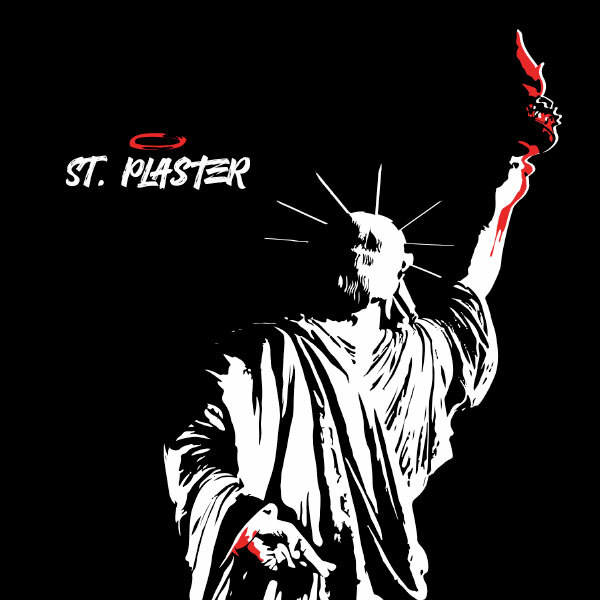 Swedish punk rock classics Adhesive will reunite this 2017 with their original lineup. This is what they said on Facebook.